Teeth can be lost for a variety of reasons including decay, damage, or gum disease. Despite the reason for tooth loss, prompt action must be taken to prevent further complications. Although it may seem unnecessary to replace a lost tooth, especially if this missing tooth is not noticeable when smiling, this is far from the truth. Each tooth in the human mouth plays a vital role to the overall function of the mouth and when a tooth is lost, this can wreak havoc on the remaining structures. The largest structure that missing teeth can negatively affect is the jaw bones. When a tooth is lost and a space is left behind, the surrounding teeth will eventually drift out of their normal positioning and into that space. This means that the entire structure of the mouth is changed, which can lead to issues with alignment called malocclusion. There are different types of malocclusion that can occur based on the type of alignment issue, including: upper protrusion, misplaced midline, open bite, overbite, underbite, crossbite, rotation, or transposition. Not only will these malocclusion reduce the mouth’s ability to function, but it will place excess strain on the temporomandibular joint. When the temporomandibular joint is placed under constant strain this begins to wear down the joint, causing pain. This pain is usually felt in the ear canal and is described to be similar to that of an ear infection. It can also cause chronic headaches, neck aches, and shoulder pain. In addition, the pain felt in the TMJ joint will also make eating hard or chewy foods difficult and uncomfortable. Eating in general will become more complicated with a missing tooth. Although it may not seem too bad at first, chewing with a missing tooth means you will inadvertently compensate and put pressure on surrounding teeth. This extra pressure can cause toothaches, teeth trauma, and premature wear. The exact nature of the problem, however, will depend on the type and location of lost tooth. 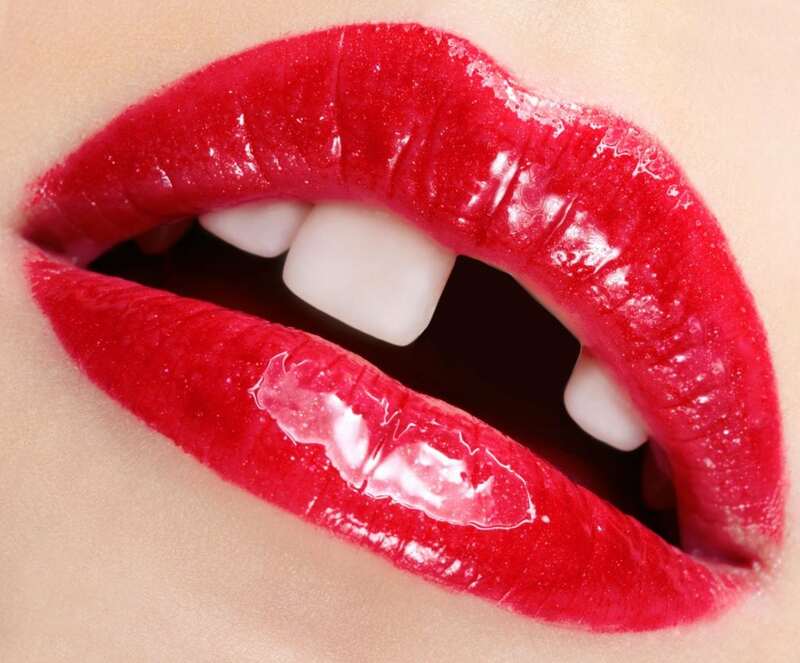 Another structure that missing teeth can negatively affect is the bone structure. Healthy teeth are connected to the jaw bone through roots that maintain stimulation with the bone. When teeth fall out, this connection is severed and the stimulation stops. If the bone in this area is not properly stimulated, then it will begin to be reabsorbed into the body, resulting in a lack of bone density. This sudden lack of bone density can affect the remaining surrounding teeth. Specifically, you are more likely to lose the teeth on either side of the missing tooth since the bone is lacking in strength. Loss of bone mass can also cause your facial structure to change because the soft tissues that make up your face will not have the proper support. With this, your face may appear sunken or asymmetrical. With today’s modern dentistry, there are plenty of different options available to replace lost teeth including dentures, dental bridges, and digital implants. Different needs require different options, so schedule a consultation with Dr. Pendleton at Rockdale Smile Center today!